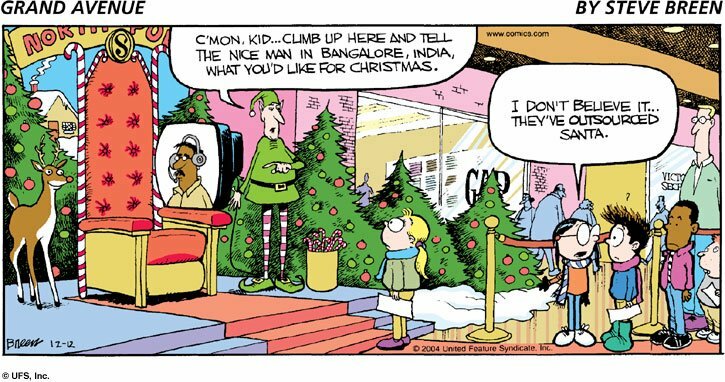 Brown Brown: Santa is Outsourced!! This one is great. 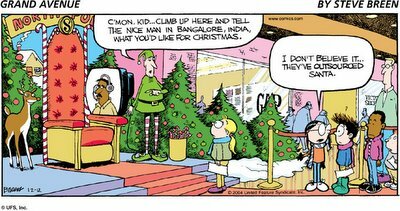 You always seem to find the really funny comic strips.